Medical standards and procedures have been sharply influenced by the past - shaped by social context and a great deal of trial and error. 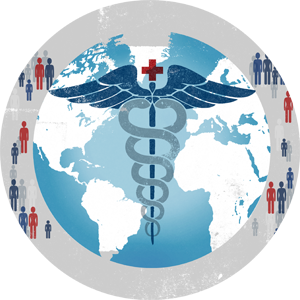 A new course, GWS 309: Health, History, & Human Diversity, will focus on how health care and the medical field has been shaped around social constructions of gender, race, and diversity throughout its history, continuing to play a role in contemporary medicine. In this podcast, Melissa Stein, an assistant professor in the Gender & Women’s Studies Department, discusses the aims, content, and importance of GWS 309 and how it can impact future patients and practitioners of medicine. Ghosts of Doctors Past with Melissa Stein by UK College of Arts and Science is licensed under a Creative Commons Attribution-NonCommercial-ShareAlike 4.0 International License.